Travelling in Phuket can be challenging for new travellers.But you don’t have to worry about it, we’ve tried to cover the topic about Phuket Airport transfer and Private Phuket transfer in this blog. 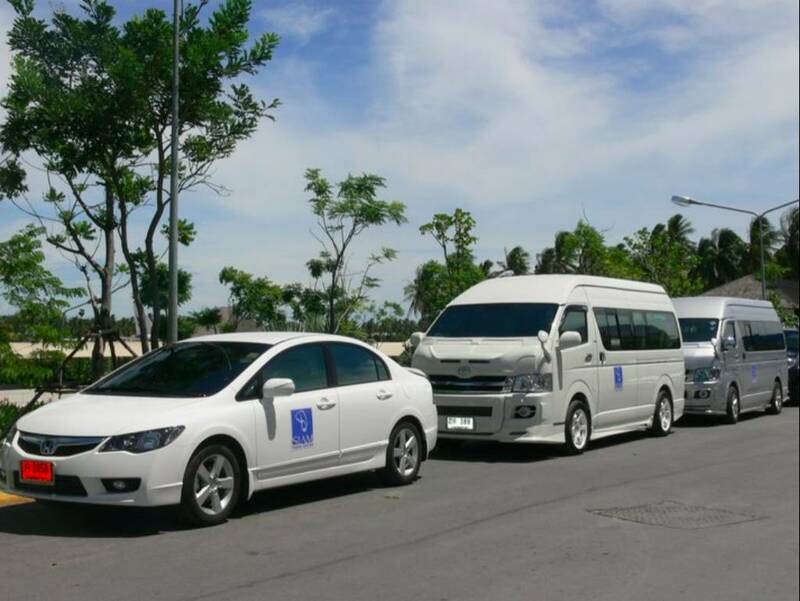 By using our Phuket transfer guide, you will come to know which option is the best suitable for you depending on your destination in Phuket. Normally, travellers start their journey in Phuket from Phuket International Airport. 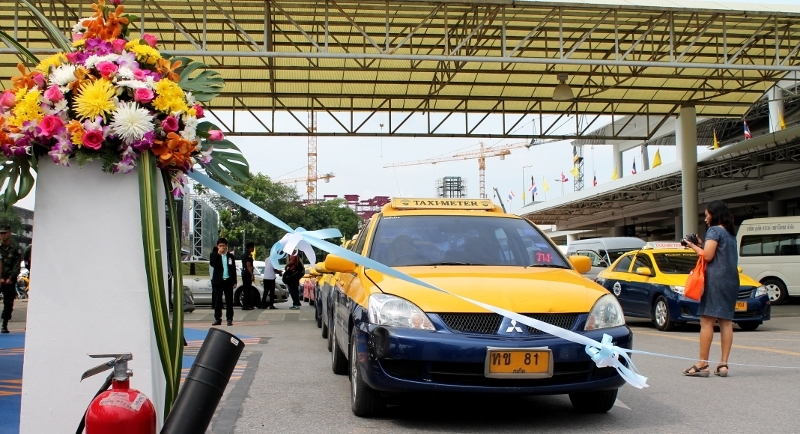 You can find many Phuket Airport transfer options for your travelling. And each has its own pros and cons. It is highly recommended to book a private Phuket airport taxi service in advanced if you are travelling with a group of people. Since it’s pre-organized, it is hassle free & reliable. It doesn’t matter at what time you are arriving in Phuket as they operate 24/7. You can get to your destination safe and sound. 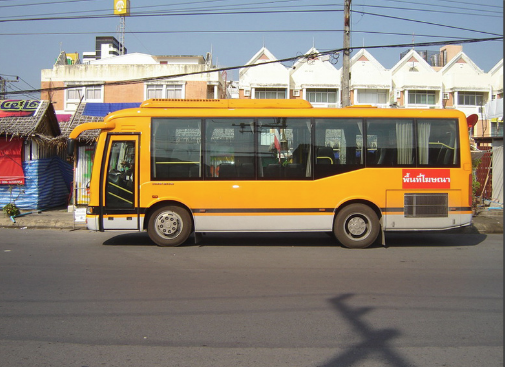 Airport bus is the cheapest option to reach your destination from the airport. While the cheap travelling cost is the biggest advantage of airport bus, there’s some disadvantages also.